Low gas prices and high sales of crossovers and SUVs have led critics of current U.S. emissions standards to question whether automakers can continue meeting those standards. But a new report from the Environmental Protection Agency (EPA) shows that so far, carmakers are doing just fine. The EPA's annual CO2 and Fuel Economy Trends Report compares the carbon-dioxide emissions and fuel economy of new cars to those of past model years, going back to 1975. According to the latest update of the report, 2015 vehicles (the most recent model year for which data is available) achieved record low CO2 emissions—and correspondingly high fuel economy. Adjusted real-world average emissions were 358 grams per mile, a decrease of 8 g/mi from the 2014 model year, while fuel economy averaged 24.8 mpg, or 0.5 mpg higher than 2014. Emissions and fuel-economy averages have improved in nine out of the last 11 years, and decreased only once, the EPA noted. Since the 2004 model year, emissions have decreased 22 percent, while fuel economy has improved by 5.5 mpg, according to the report. That's despite record sales of SUVs offsetting some of the benefits of the most-efficient cars. While their sales have increased, utility vehicles of all sorts are also achieving record-high fuel economy, the report said. 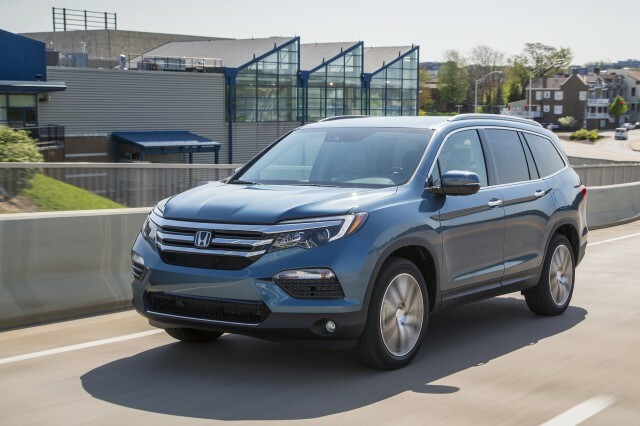 That applies to both the car-based crossovers that make up the majority of new SUV sales, and traditional body-on-frame truck-like models. Record SUV sales also didn't prevent most automakers from decreasing their average CO2 emissions and increasing average fuel economy for the 2015 model year. Only two of the largest manufacturers—General Motors and Toyota—saw increases in emissions. The EPA attributed that to higher truck sales by the two companies, but noted that both actually improved the average emissions of their trucks. 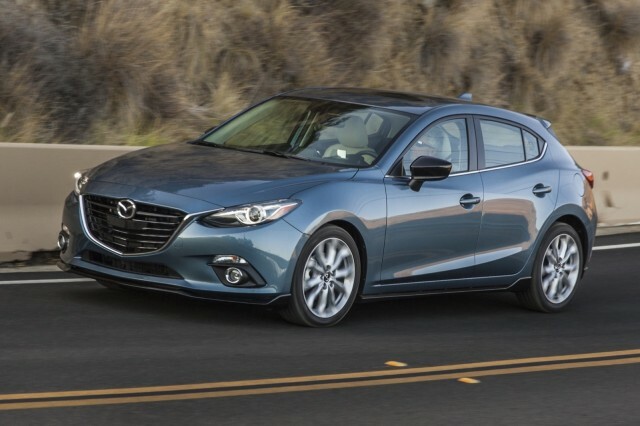 The automaker with the highest average fuel economy and lowest average CO2 emissions was Mazda, at 29.6 mpg and 300 g/mi, respectively. The worst performer was Fiat Chrysler Automobiles (FCA), at 21.8 mpg and 407 g/mi. Still, the report noted, FCA had the biggest improvement of any carmaker over to the 2014 model year. MORE: Battle over CAFE standards begins now: will they change for 2022-2025? Manufacturers' ability to consistently improve efficiency can be attributed to favorable trends in design, the report indicated. Vehicle weight and power have leveled off, while the average "footprint," the basic measure of a vehicle's size, remained stable through the 2015 model year. At the same time, adoption of efficiency-boosting technologies like direct injection, transmissions with more than seven speeds, and continuously-variable transmissions (CVT) increased, according to the report. 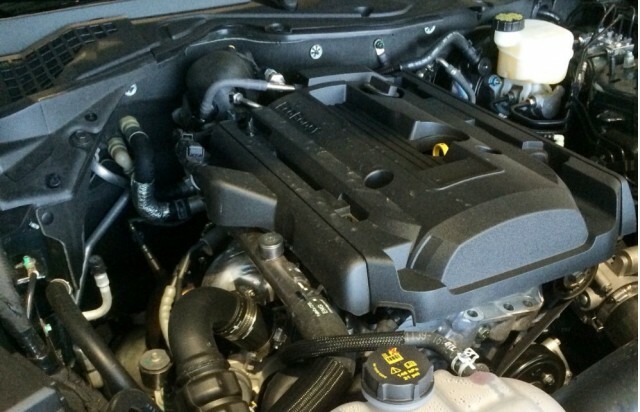 2015 Ford Mustang EcoBoost engine bay. Image via Reddit user noname87scr. Looking ahead, preliminary estimates for the 2016 model year show that 17 percent of vehicles already meet or exceed emissions standards for 2020, according to the report. The EPA Trends Report provides encouraging news after the release of a technical assessment report on emissions standards by the agency and other regulators earlier this year. 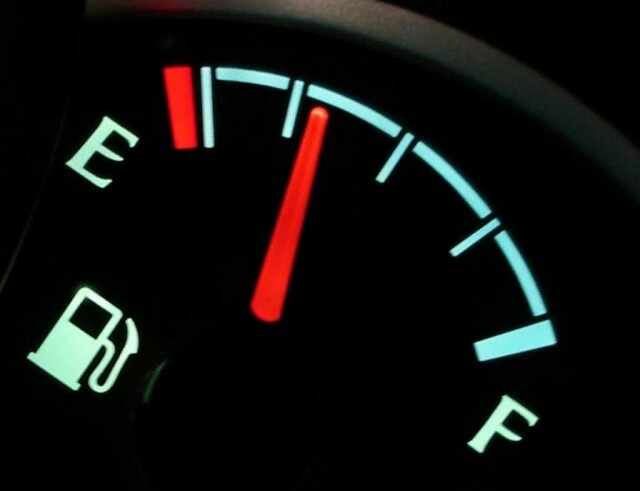 The report found that carmakers have the technology to meet a Corporate Average Fuel Economy (CAFE) target of 54.5 mpg (about 40 mpg in the real world) by 2025, but that low gas prices and increased SUV sales might cause them to fall short of that goal. Critics of the CAFE standard seized upon that report, and have advocated for relaxed efficiency standards with renewed vigor since its publication.